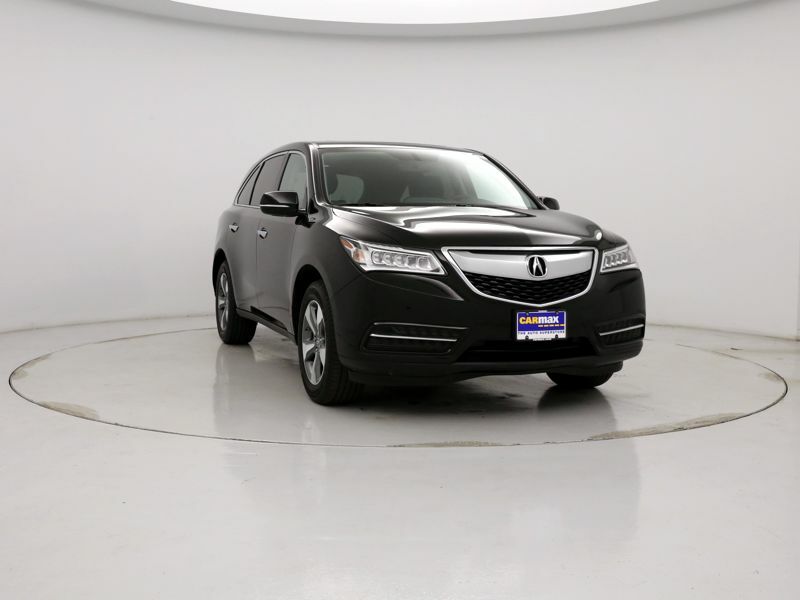 Transmission: Automatic Color:Black Interior Color: Black Average Vehicle Review: (4 reviews) Test drove everything but kept coming back to the MDX for it's 3 seat option, style, cabin. 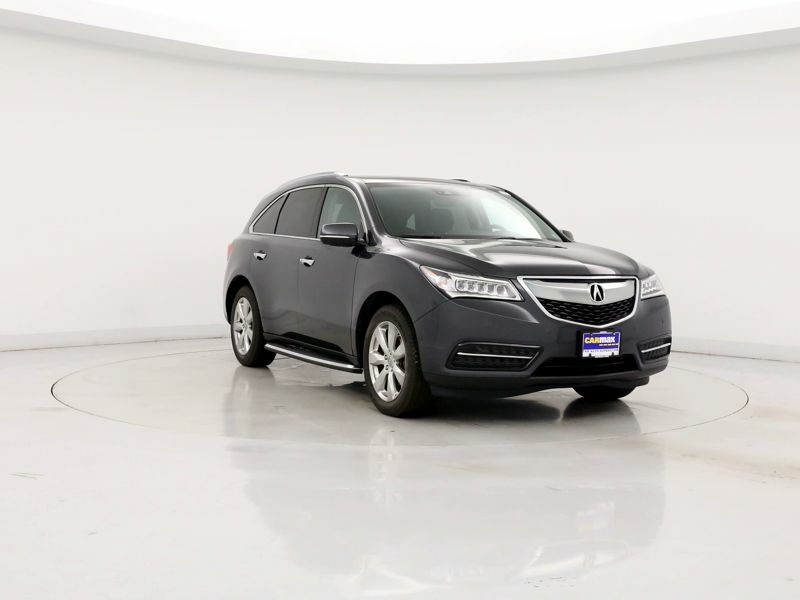 I had a 2001 MDX and got 212K without the best maintenance. These SUV's are ridiculous in the snow. In New England was snowed in at 4 feet of snow and plowed out of the garage like I was driving on the beach. Very comfortable ride, super stylish best looking truck on the market. Very well made can take long trips or just around town. Tech package is amazing. Kids love the DVD. Night driving is great perfect visibility for those darks roads. Expect to keep for at least 10 years. Wish it could last forever. 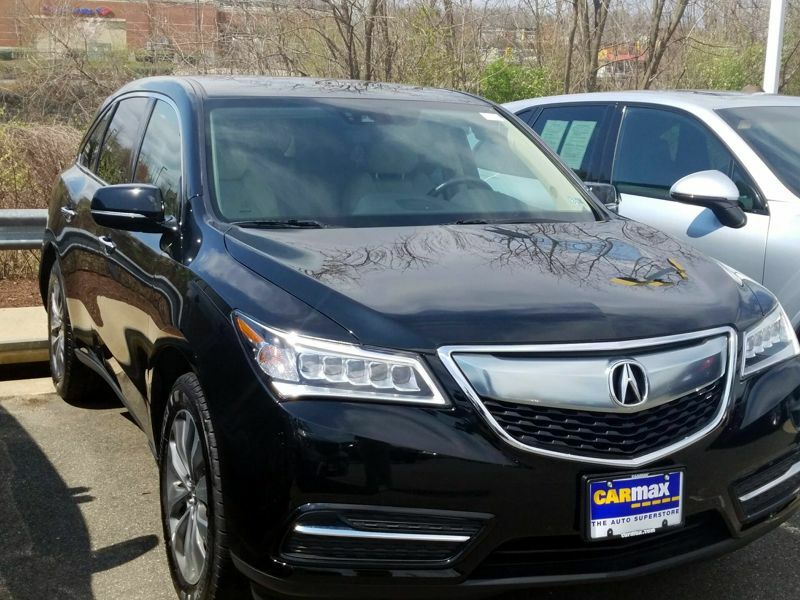 Transmission: Automatic Color:Black Interior Color: Black Average Vehicle Review: (4 reviews) It's not a flashy, look-at-me type of vehicle. It is stylish. It is luxurious. It is well-made. It does not flaunt or call for unsavory attention . I don't feel that I'm attracting attention to myself and putting myself in a situation where I might be robbed or followed home. It is unpretentious. 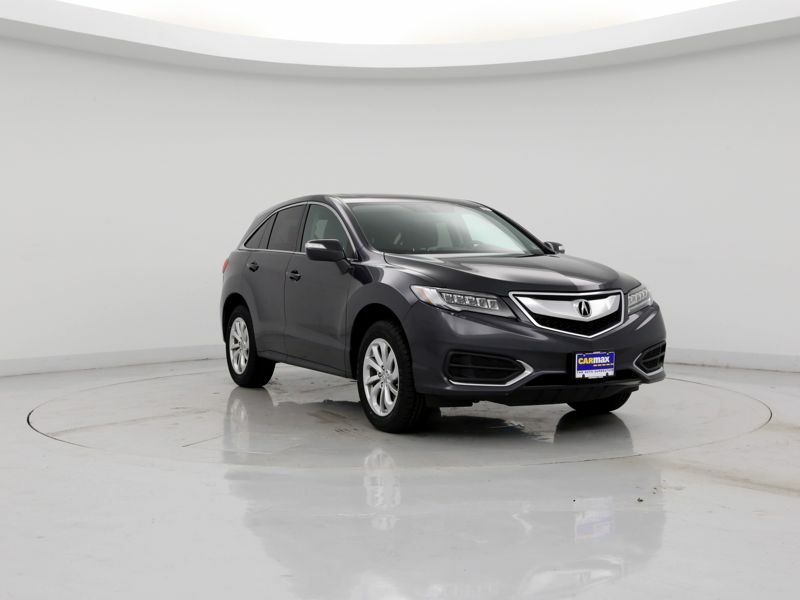 Transmission: Automatic Color:Silver Interior Color: Black Average Vehicle Review: (4.273 reviews) I recommend my MDX because it's a very comfortable truck with great handling in all weather conditions. The interior is designed well and feels luxurious. To be an SUV it is great on gas. The only feature base model does not have navigation which is fine with me, I use talking Nav on my cell. Its luxury on a budget. 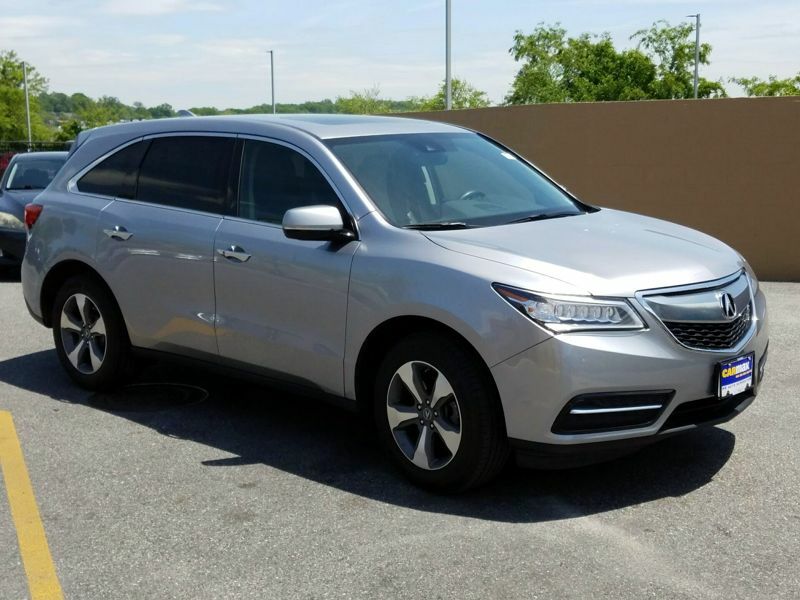 Transmission: Automatic Color:Silver Interior Color: Black Average Vehicle Review: (4.273 reviews) I enjoy the Acura brand and this my second Acura. 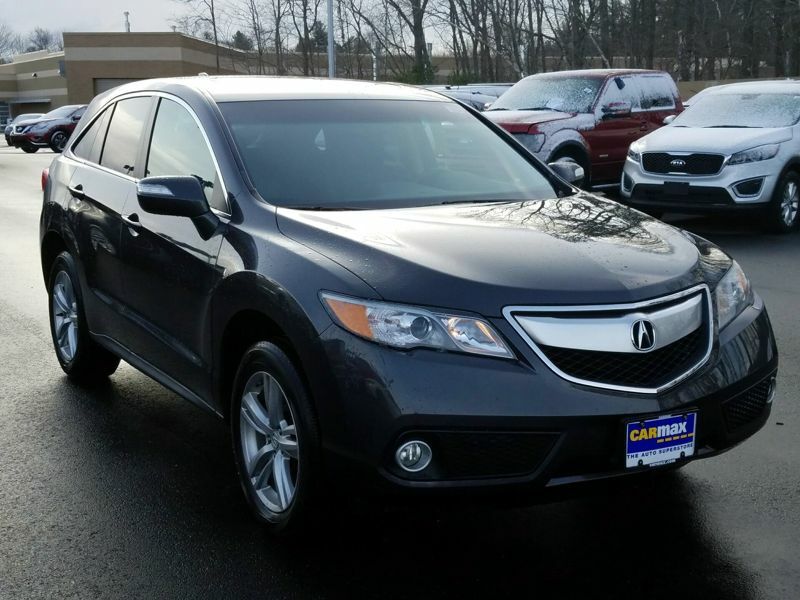 After years of driving the Vigor, I wanted another one. 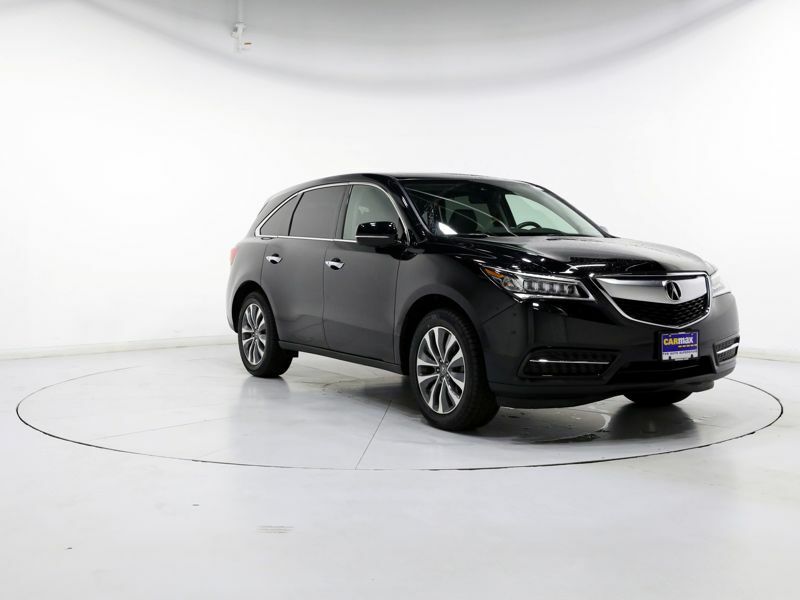 The MDX met all my needs of space, technology, and comfort. Because my wife is short in statue, the MDX puts her higher and improves her visibility of the road and cars around her. 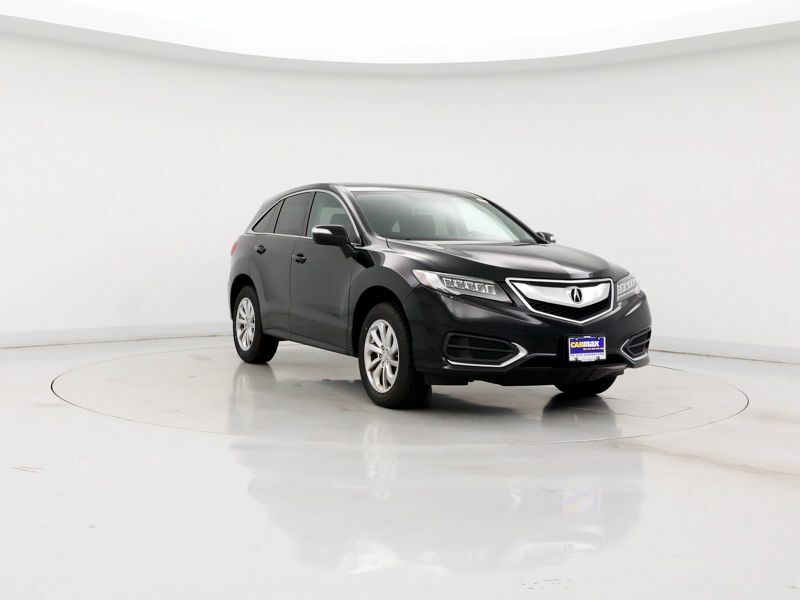 Transmission: Automatic Color:Gray Interior Color: Black Average Vehicle Review: (4 reviews) My RDX was in great shape and I've loved every mile that I've driven these past five months. Lots of power, looks great, the fit and finish of materials it top-notch. 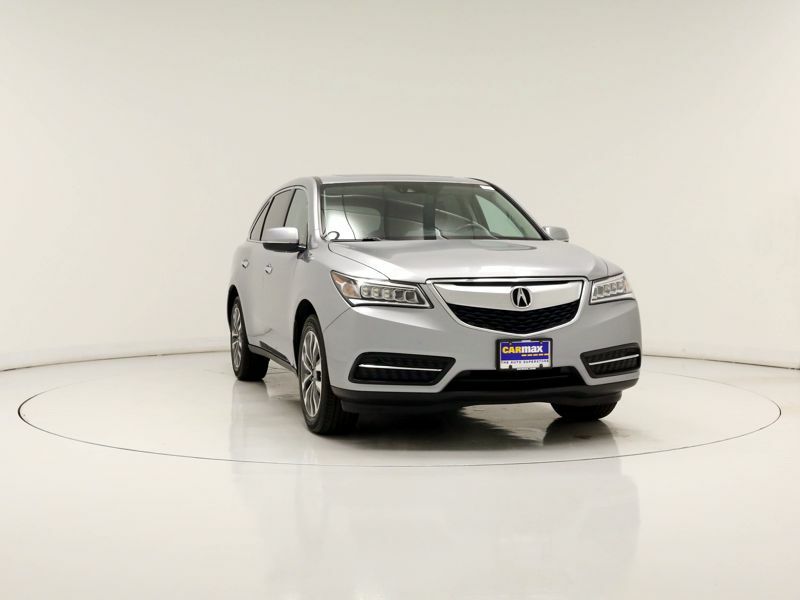 Gas mileage from a 270 horsepower engine is 28-30 MPG highway...which is hard to beat. 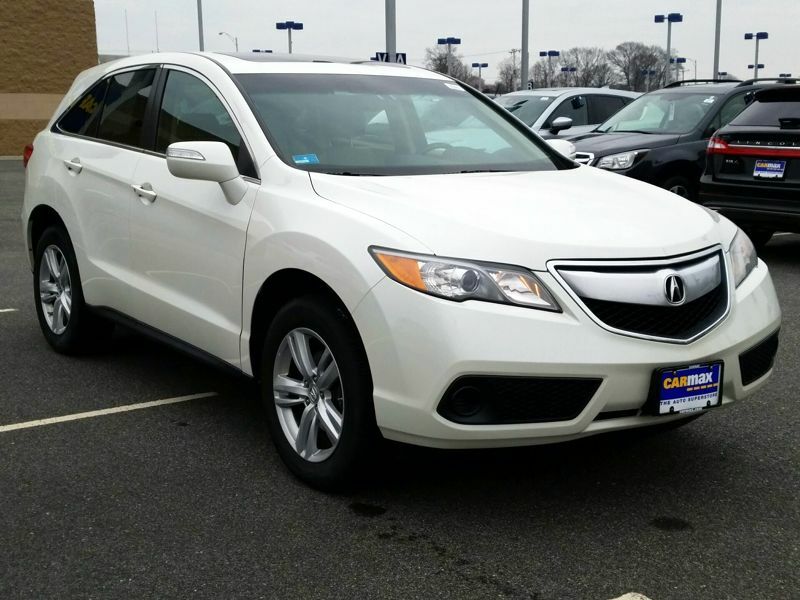 If you're looking for a mid-size SUV that will make you feel pampered without breaking the bank, take a RDX for a spin.  Transmission: Automatic Color:White Interior Color: Tan Average Vehicle Review: (4.7 reviews) It's a Honda essentially so the build quality is very good. The reliability is top notch and it's super comfortable. Takes corners like a car but heavier and more robust and sure footed than a car. Comfortably holds 7 people with the rear jump seats. Comes with the tow package and great entertainment system. The Bluetooth is easy to setup and a clean and reliable functioning system without the need to restate things over and over. Heated seats (no cooling in mine) and a quick to get hot heater make it perfect for winter. AC is chilly and perfect. Split zones for climate control. Memory for seat positions. Large glove box and cubbies. 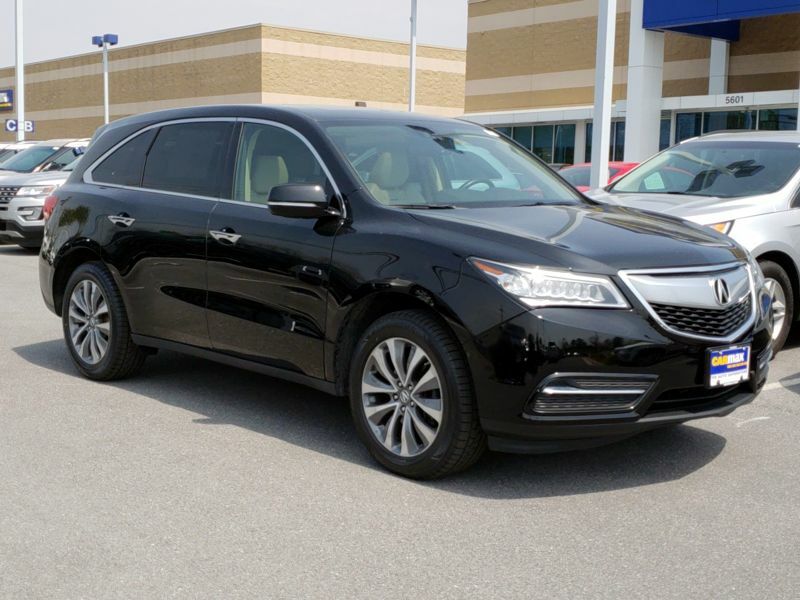 Transmission: Automatic Color:Black Interior Color: Tan Average Vehicle Review: (4.75 reviews) This SUV is perfect for my family. 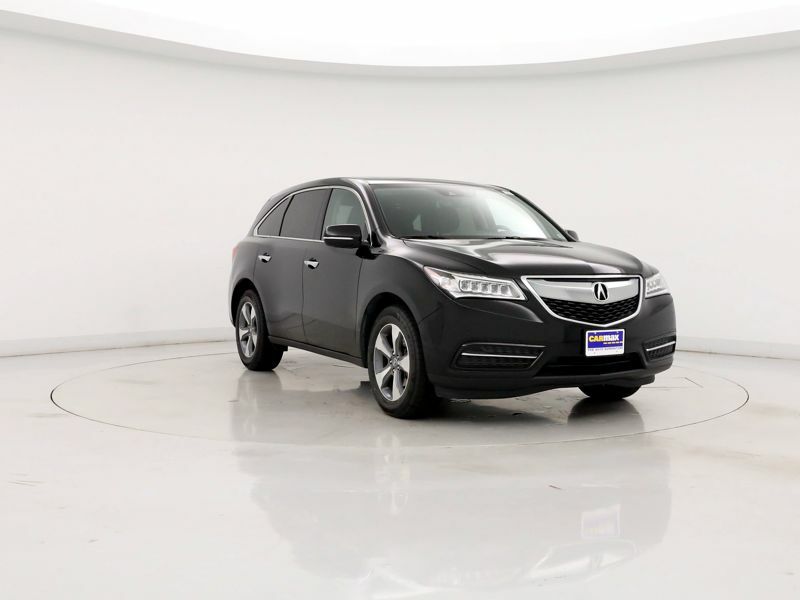 It offers us a lot of luxury items standard: leather, sunroof, 7 seats for passengers, power front seats, plenty of cup holders, very roomy interior, 6 disc cd changer, stereo, power lift gate, and rear climate control for rear passengers. Also, this SUV has a rear back up camera! 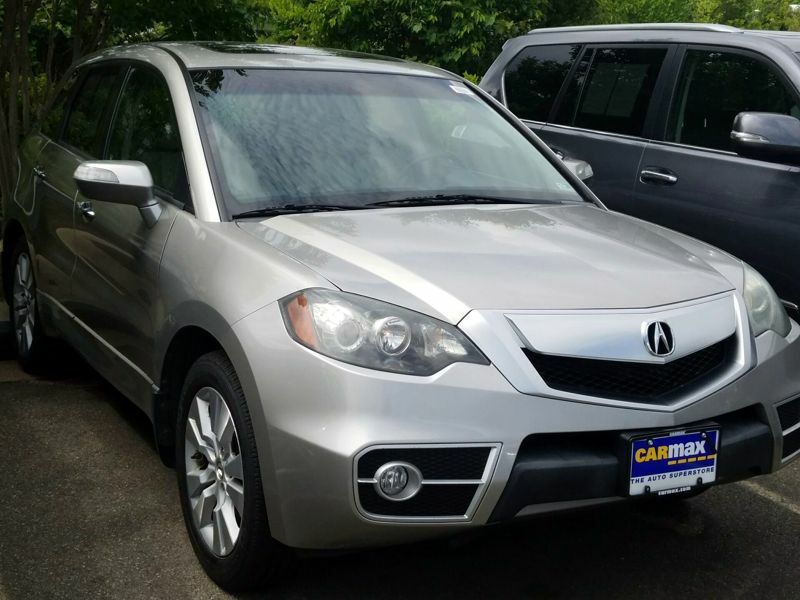 This SUV is in excellent condition for a 3 year old model year. 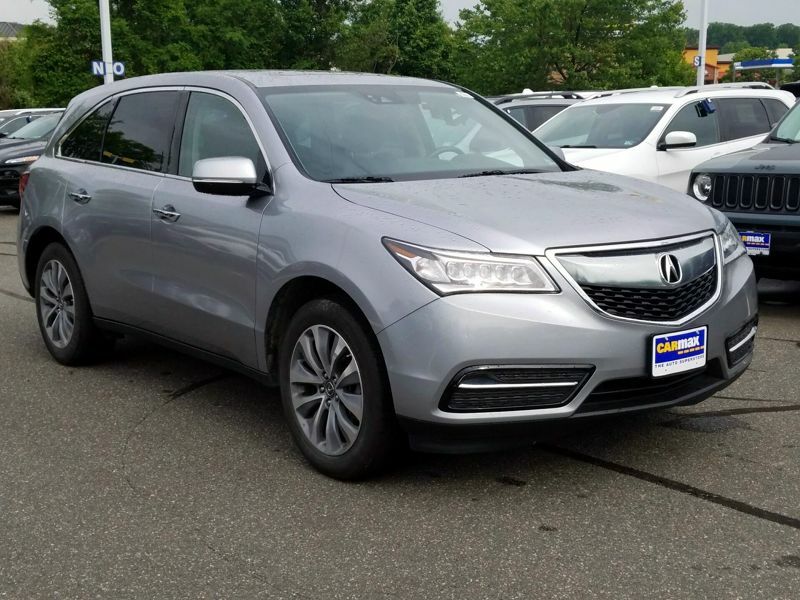 Transmission: Automatic Color:Gray Interior Color: Black Average Vehicle Review: (4.273 reviews) It's not a flashy, look-at-me type of vehicle. It is stylish. It is luxurious. It is well-made. It does not flaunt or call for unsavory attention . I don't feel that I'm attracting attention to myself and putting myself in a situation where I might be robbed or followed home. It is unpretentious. 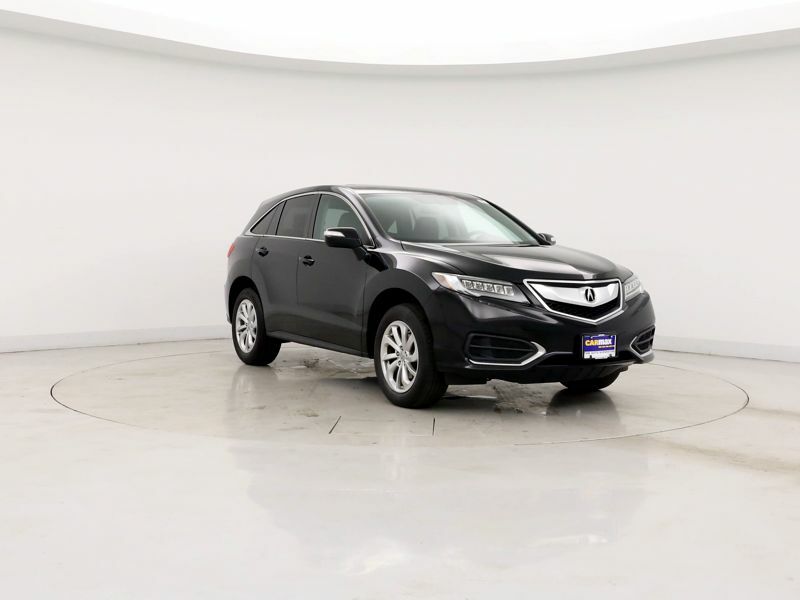 Transmission: Automatic Color:Silver Interior Color: Black Average Vehicle Review: (4.273 reviews) Just purchased a 2012 ZDX with the tech and advanced packages. To say it's fun to drive would be an understatement. I love driving this vehicle, the engine feels and sounds great. A surprising throaty roar comes from the dual exhaust when the 300 horses are being pushed. It handles like a sports car, accelerates fast, changes gears quickly and corners like a dream. I swear it's more fun to drive than my previous BMW M3. The design is futuristic looking, elegant and tough. The interior includes the best tech I've had in a car. Navigation, hi res display, logical controls, integrated HDD. The instrument cluster display has killer performance animations like real-time torque distribution & others. Awesome sound system. Highly recommended. 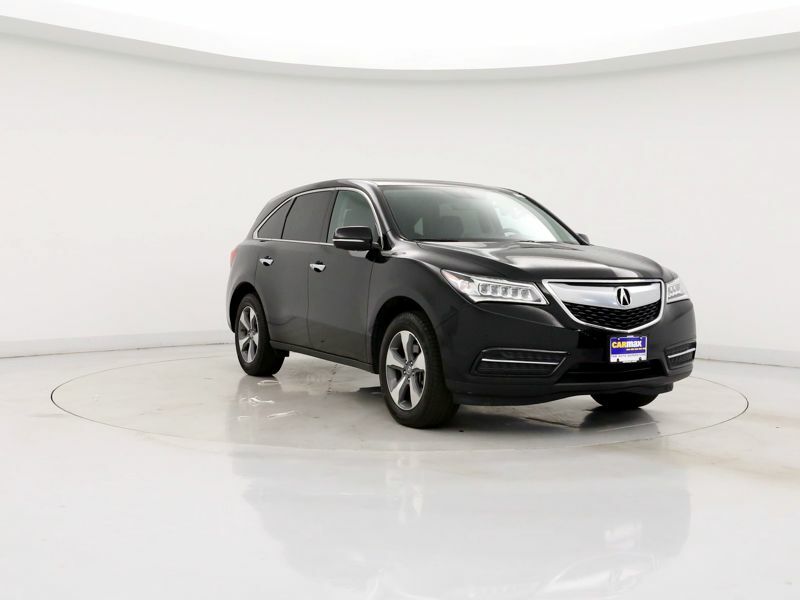 Transmission: Automatic Color:Gray Interior Color: Black Average Vehicle Review: (4.471 reviews) It's a Honda essentially so the build quality is very good. The reliability is top notch and it's super comfortable. Takes corners like a car but heavier and more robust and sure footed than a car. Comfortably holds 7 people with the rear jump seats. Comes with the tow package and great entertainment system. The Bluetooth is easy to setup and a clean and reliable functioning system without the need to restate things over and over. Heated seats (no cooling in mine) and a quick to get hot heater make it perfect for winter. AC is chilly and perfect. Split zones for climate control. Memory for seat positions. Large glove box and cubbies. 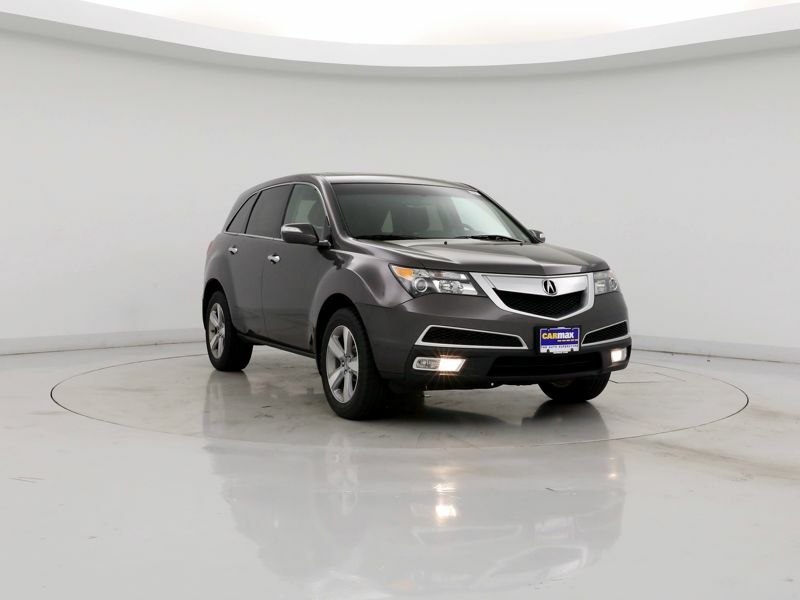 Transmission: Automatic Color:Black Interior Color: Tan Average Vehicle Review: (4.273 reviews) This SUV is perfect for my family. 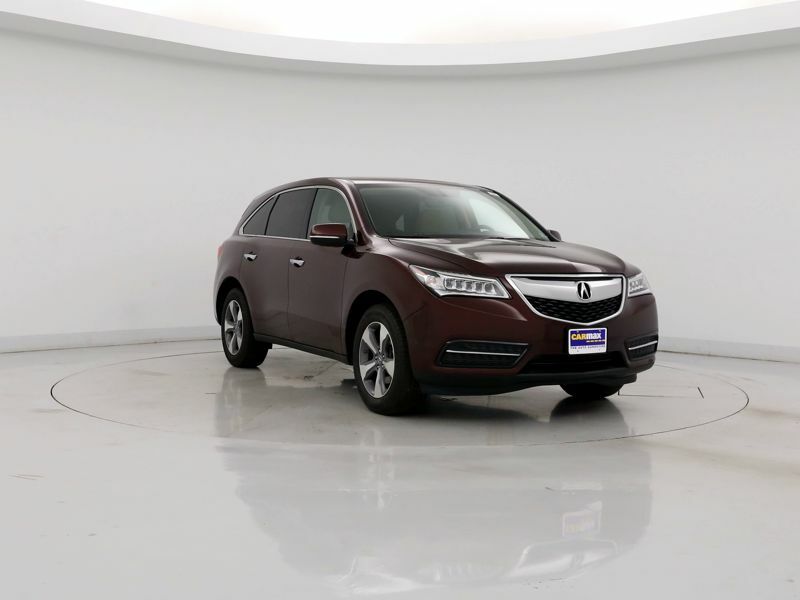 It offers us a lot of luxury items standard: leather, sunroof, 7 seats for passengers, power front seats, plenty of cup holders, very roomy interior, 6 disc cd changer, stereo, power lift gate, and rear climate control for rear passengers. Also, this SUV has a rear back up camera! This SUV is in excellent condition for a 3 year old model year.